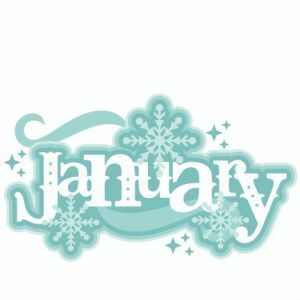 January! It never seems to end, so why not use the time to make sure your cold stores/fridges/freezers and air conditioning systems are all serviced and in good working order. For a no obligation free quote or survey give us a call. Or even for a one off repair call us on 07931 274388.